← Want to win yard of the month? 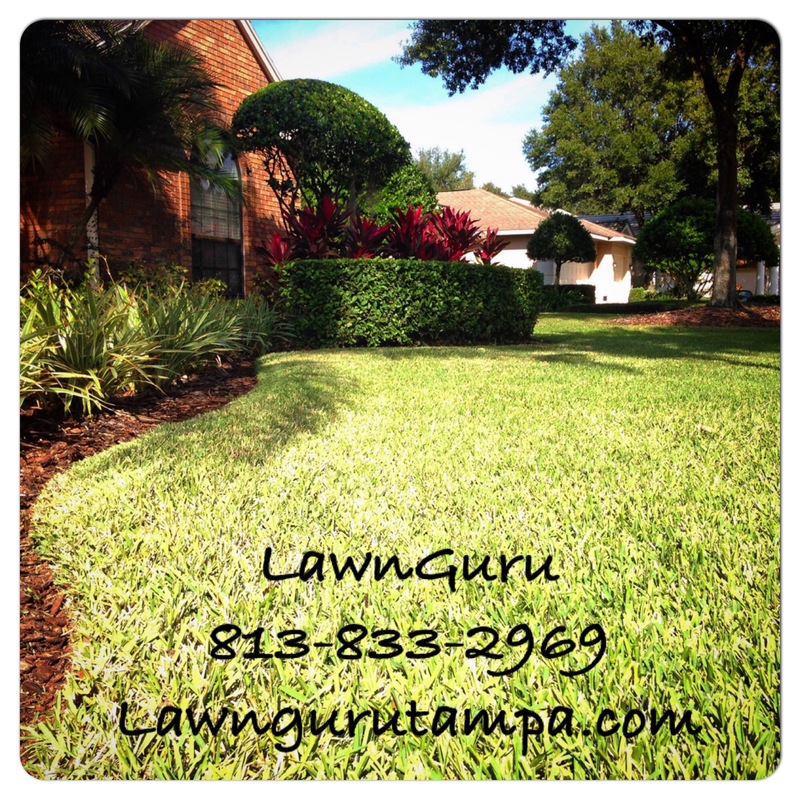 One of our lawn care customers lawns in Valrico. Love how tight the lines are on the lawn and landscape! This entry was posted in Lawn Care and tagged lawn care Valrico. Bookmark the permalink.